WE DID IT! 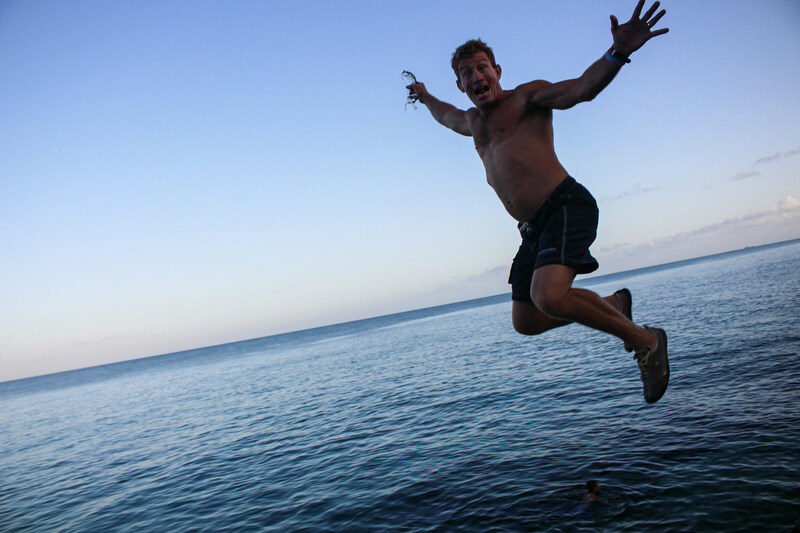 The results for yesterdays giving day 1 for 100 are in and we are jumping for joy! 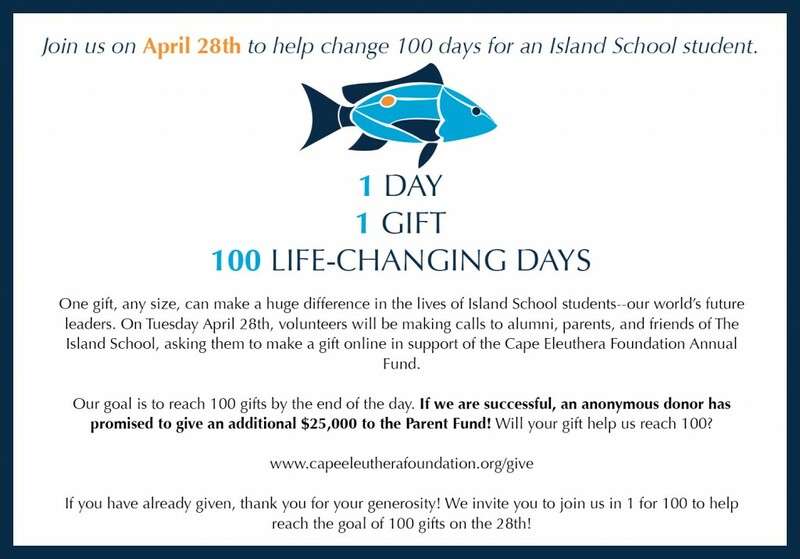 Thanks to our amazing alumni and parent supporters, we far exceeded our goal of 100 gifts and received over 235 donations yesterday, raising more than $65,000, including the $25,000 gift from the anonymous donor!! The Island School’s Giving Day, 1 for 100, Begins Tomorrow!